An update to Google's Phone app began rolling out to users earlier today. Besides enabling the seamless video calling feature with Duo, which also works on v14, this update comes with a few additions of its own. The previously discussed Assisted Dialing feature for international travelers has been enabled and is ready to make life a little easier, and users on Android 8.1 will now see the white navigation bar that's been creeping into a few of Google's apps. If you're using a dual-SIM phone, you might also be getting the option to pick your SIM immediately before a call, though this might not be live yet. 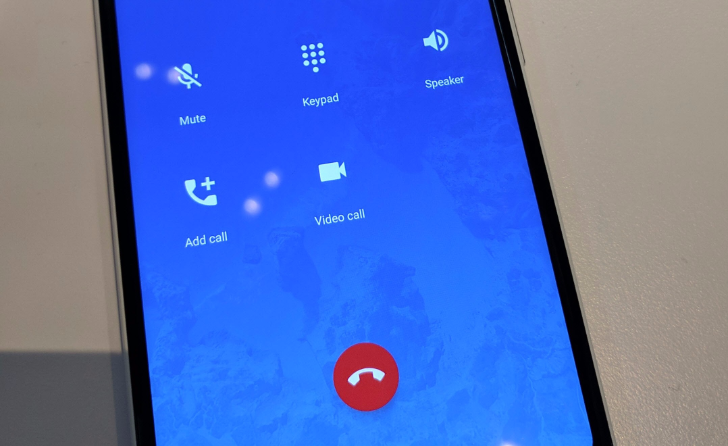 During Google's reveal of the Pixel 2 on October 4th, we spotted a new video call button appearing on the Phone's in-call screen. Tapping on it was meant to switch both members to a video call using Google Duo. Google later added details to support articles that implied this functionality was already live, but the button remained hidden through a few updates to Duo and a couple to the Phone app. That changes today as the video call button is now going live in Google's Phone app when you're calling a number registered with Duo. Duo has started to establish itself in Google's Android suite of apps and products, and the company has recently been preparing to integrate it further into its existing apps and thus make it easier for any Duo user to video call their contacts. Now we have one integration going live and two on the way. Artem spotted this on the in-call screen of the new Pixel 2 XL during Google's event last week. A "video call" button shows up when talking to a contact who has enabled Duo, and tapping it hangs up the current voice call and starts a Duo video call with that person. Today is Easter Sunday in many countries, and though humble tech bloggers don't really get fancy luxuries like "vacations" or "religious holidays" or "time to sleep," it seems appropriate to point out an Android Easter egg that's apparently been lying in wait for quite a while. 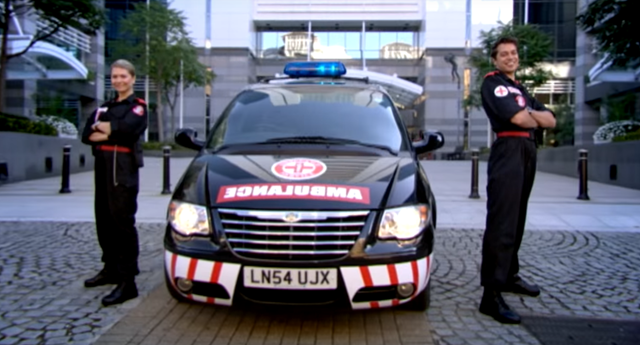 The folks at Ausdroid spotted this one, a simple nod to British sitcom The IT Crowd (also known as "that show that's kind of like The Big Bang Theory without all the sucking"). Android 4.4.3 is mostly a bug fix update, but for some reason, Google also opted to include an updated version of the official Google dialer this time. We saw this leak a few times before, and indeed, it's looking pretty much like we expected it to. Let's take a look at how it differs from the old version. Some functions have moved around and it's a lot more blue. Much of Android is open to tinkerers, but Google has gradually closed off more and more of the default functionality. The most awesome aspects of the KitKat dialer - its ability to search for businesses and contacts from within the app - were not included in the open source version. So what's a ROM developer to do? Why, create their own alternative. 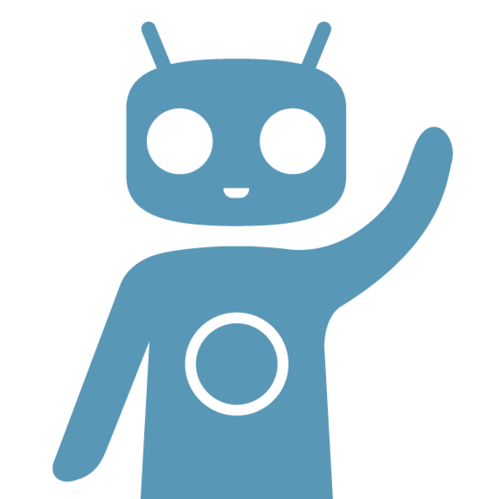 The OmniROM folks have previously shown off their work, and now the CyanogenMod team has packed similar functionality, albeit seemingly more powerful, into the latest nightlies. For starters, we see the straightforward ability to search for businesses. This saves users the effort of having to dig around in Yelp or, for the old-fashioned, pulling out a phone book. Google has been increasingly transitioning new features in Android to a more closed model. Whether you're talking about music playback, search, or even the dialer, Google's updated apps have features not included in the Android Open Source Project. The developers of OmniROM are looking to make the handy features of the new Google Dialer available without the proprietary bits, so they're working on an integrated phone number directory without Google. Of all the announced new features of the Nexus 5 and Android 4.4/KitKat, one of the cooler ones was a new dialer colloquially known as the "KitKat dialer." It features a revamped UI and includes the ability to search for businesses, contacts, etc. right from inside the dialer. It also features Internet-based caller ID. 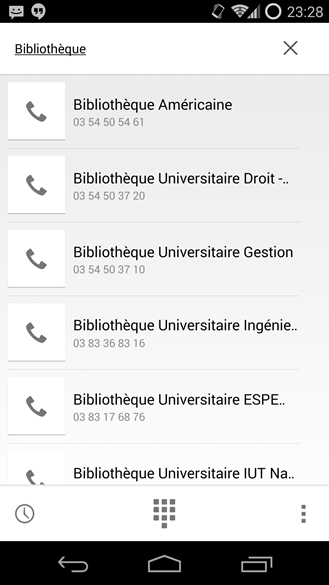 The name "KitKat dialer," however, is not entirely accurate. 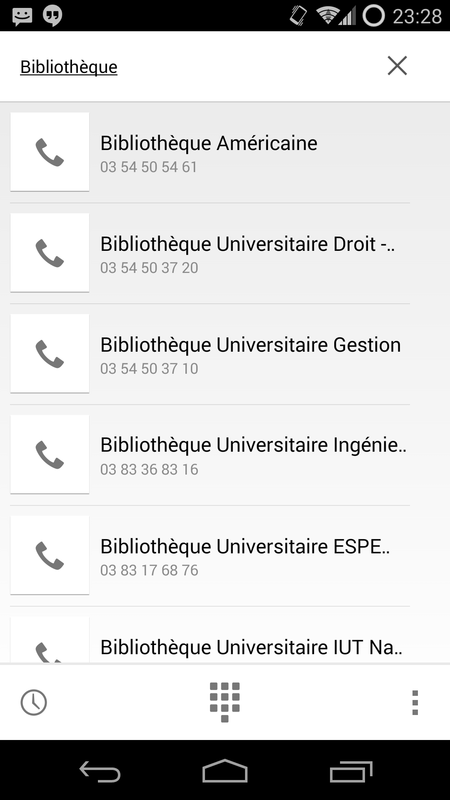 Google Dialer (its official name) is not technically part of KitKat because it is not included in AOSP. It is a closed-source alternative to the regular AOSP dialer, much in the way that Google Play Music replaces the AOSP music app and Chrome replaces the AOSP browser.